This is really late due to travel and other posts that needed to happen first. 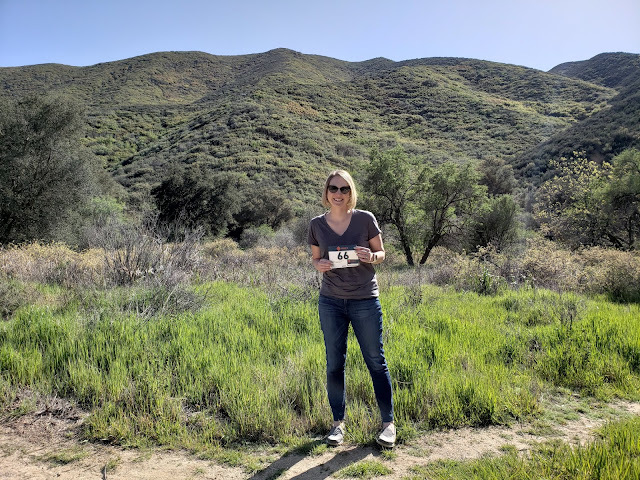 I'm increasing mileage to run all days of the Hanson half marathon plan, although I didn't do quite as much as I wanted with traveling to Boston all day on Friday. I still love having hard days and easy days, and my body seems to like it too. I felt great on this day and slowed my 800m intervals down to the paces directed in the plan. This was my track workout group, so we also did the normal warm up + drills, cool down, and core workout. It was busy at work and I didn't make it to my lunch Barre class, but truthfully a day off of everything didn't hurt either. This was my tempo run day and it was hot outside - 81 degrees when I ran. My tempo paces came out a little slower in the heat, but I know I was pushing hard. Considering how much I hate running in hot temps, I felt good! Easy pace day. It was beautiful outside and I really enjoyed the run, although my legs were a bit heavy. Rest day due to a very long travel day. 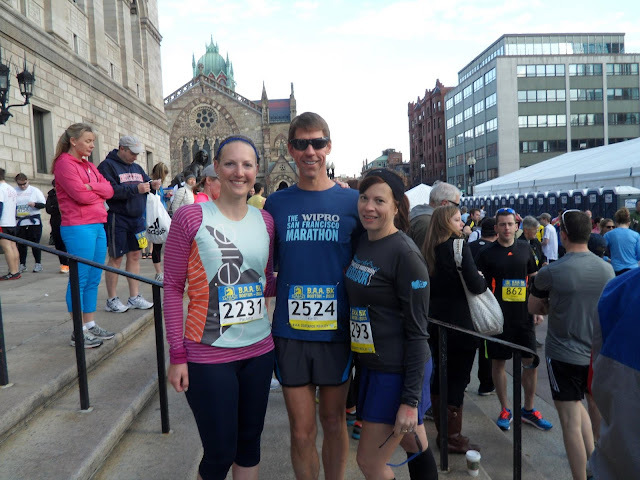 I shortened my Saturday run because I was running the Boston 5K the following morning and wanted to go for the PR. My 7 mile run in Brookline was ideal; perfect cool weather, lots of runners out, along part of the marathon course on Beacon Street, and I felt amazing. My pace was great for me too. 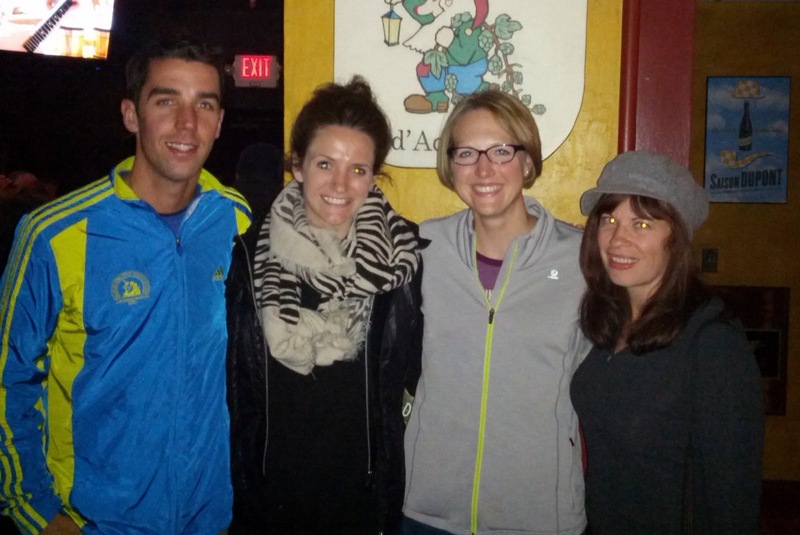 On Saturday evening, we met up with a group of SF Marathon Ambassadors and friends for drinks at the Publick House. It was so much fun to meet new people; I feel so luck to be part of this community! I had a fantastic race and finished in 26:56- I PR'd and met my 5K goal for 2013 (sub-27)! I'm still really happy about this. To warm up, I ran from my friend's house in Brookline to the start area. Running before the 5K made all the difference in my body feeling good. Race report still to come. I wanted to hit 34 miles, but with traveling it didn't quite work out. I'll get it this week!